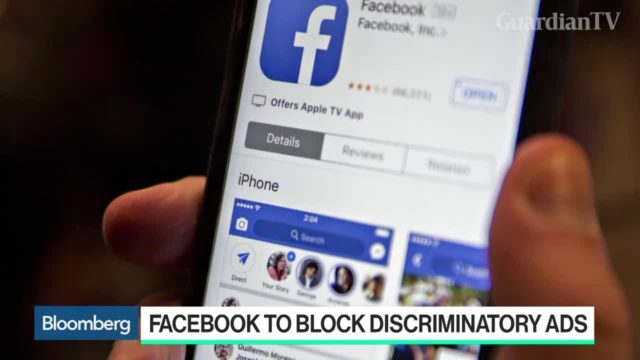 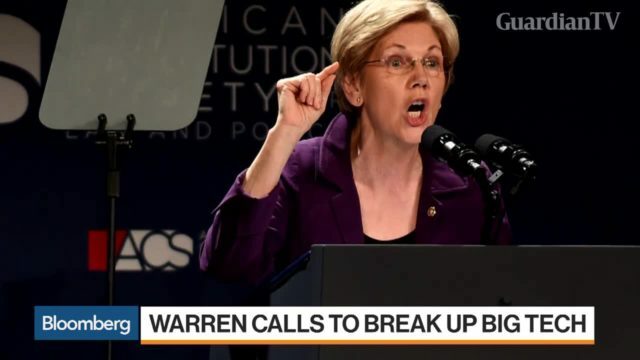 Facebook Inc. said it will make major changes to its rules for advertisers in order to settle a string of discrimination lawsuits. 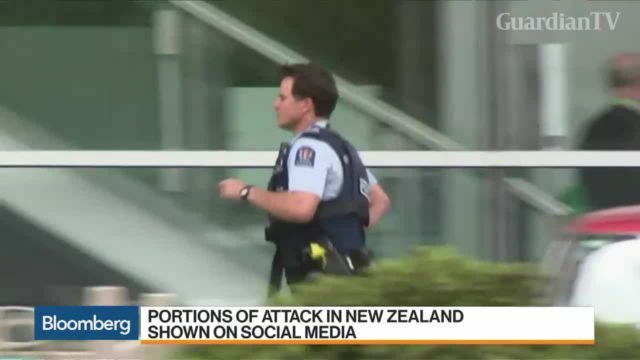 The struggles of Facebook Inc. and other social media platforms to control content was demonstrated yet again as video of the New Zealand mosque shootings streamed live and remained available on the services hours after the attacks. 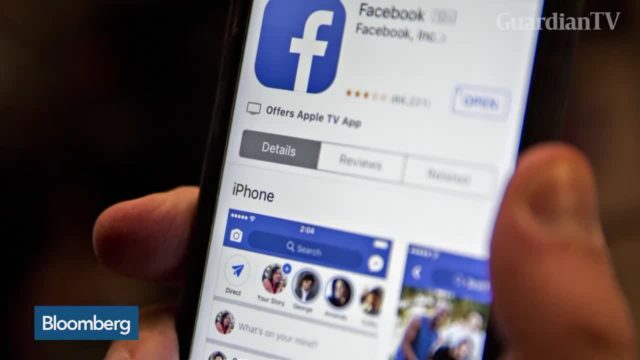 Facebook Inc. said a change in the way it configured computer servers caused a widespread outage of the social media network. 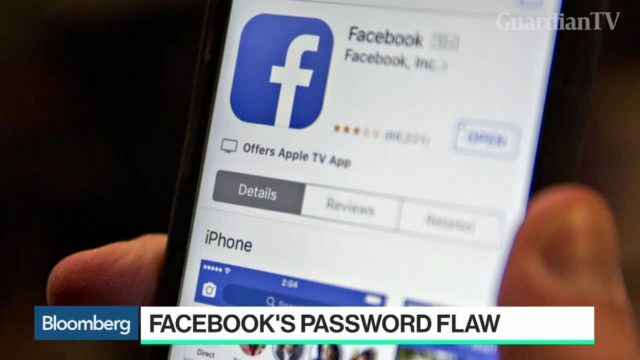 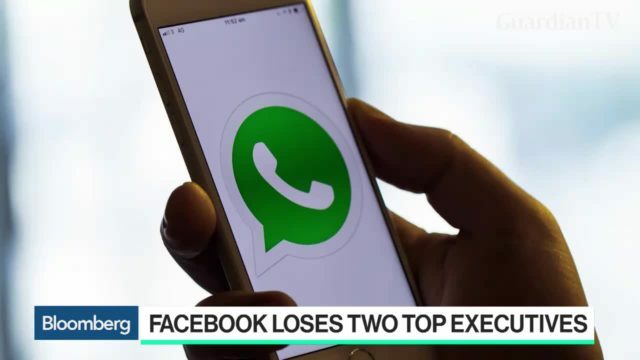 BTIG analyst Rich Greenfield, Wired Magazine Editor-in-Chief Nick Thompson and Bloomberg's Sarah Frier discuss Facebook Inc.'s shift toward privacy and encryption. 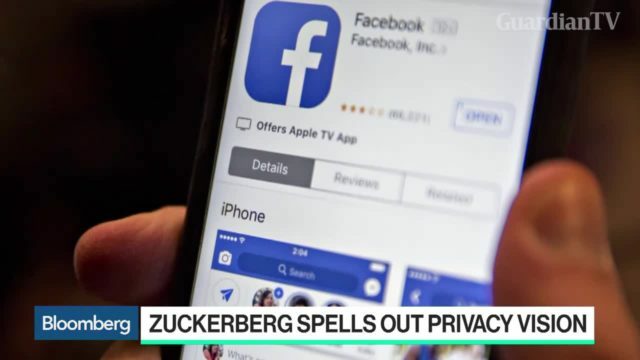 Facebook Inc. Chief Executive Officer Mark Zuckerberg says the future of his company’s product development will be focused on encrypted, private and ephemeral communication. 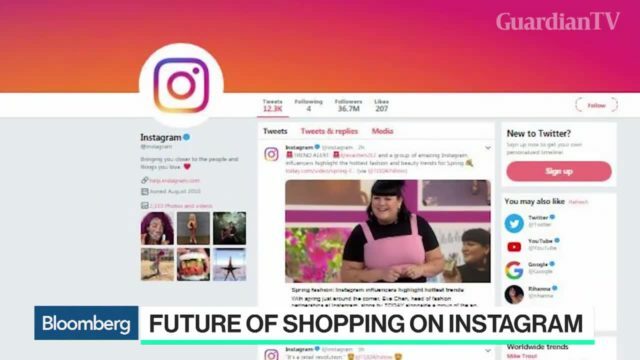 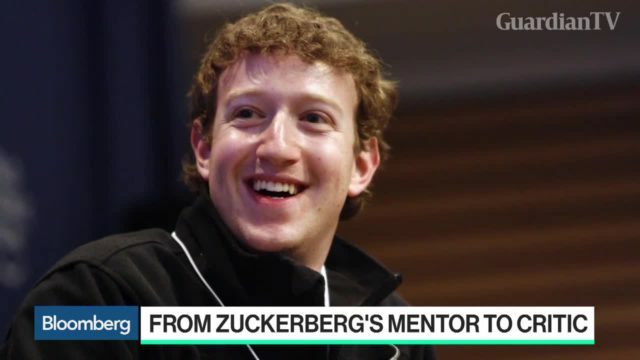 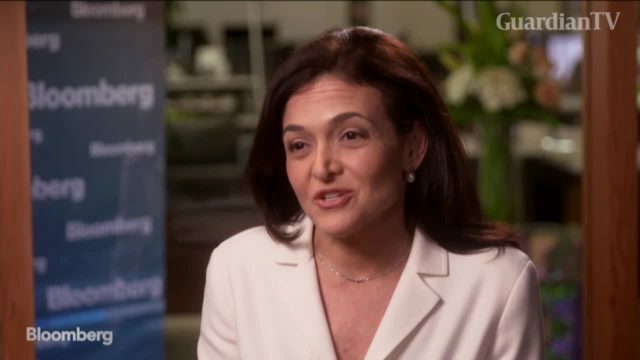 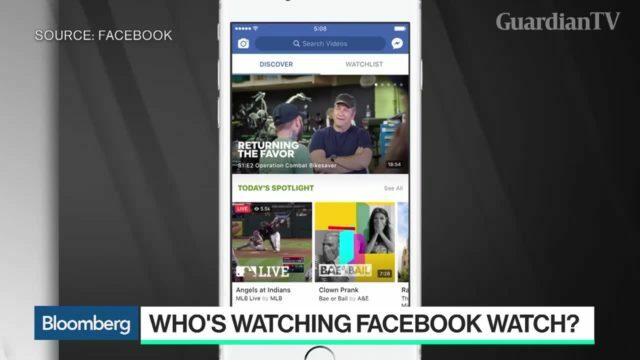 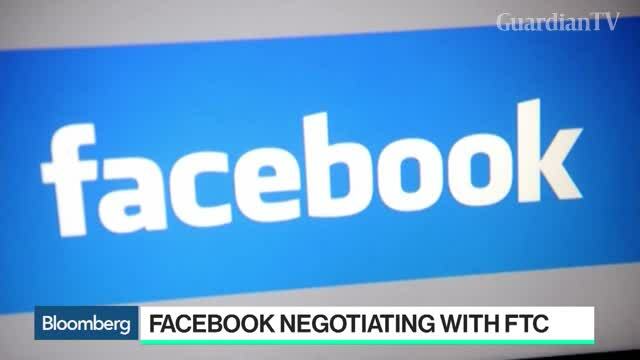 Bloomberg's Sarah Frier previews Facebook Inc.'s fourth-quarter earnings report.